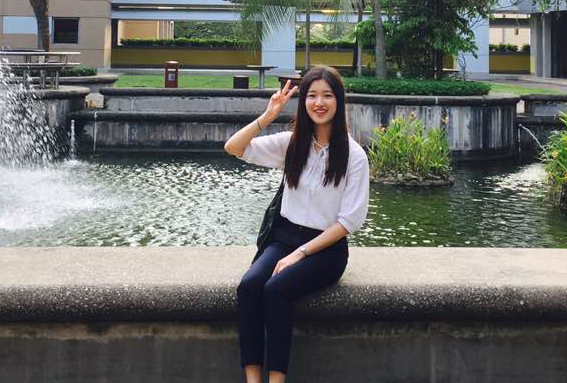 Considering to study in Singapore but clueless on where to start? Our series “Study Abroad in Singapore” will best prepare you for your study abroad journey! Let’s begin with how much studying in Singapore would cost you! In 2017, Singapore was ranked among top 20 best cities for students by QS Top Universities, based on education quality, number of international students, employment opportunities, and affordability. Also, according to Expatistan.com, the cost to study in Singapore is much more affordable compared to the UK, Australia and America. Singapore has 6 public universities, 15 private institutions and many other prestigious foreign universities, which offer you a diverse range of options to pursue your degree - from Engineering, Computing to Business, Arts and Social Sciences. 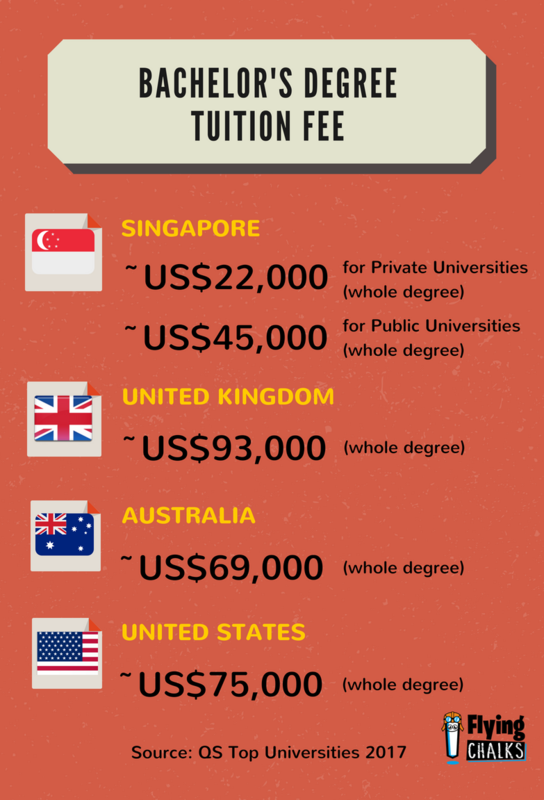 As evident from the infographic, the cost for obtaining a bachelor’s degree in Singapore is a mere fraction of the cost you can expect to incur in popular study abroad destinations like the UK and USA. 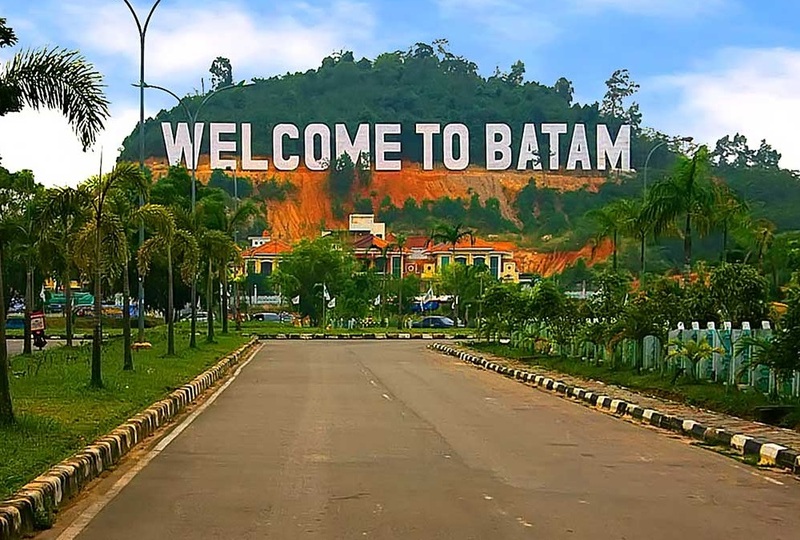 Although tuition fees vary depending on schools and choice of disciplines, you can get your bachelor’s degree at a private university for an average of US $22,000 and at a public university for an average of US $45,000. Majors such as Medicine, Pharmacy, Nursing and Law will be more expensive due to the nature of the course. 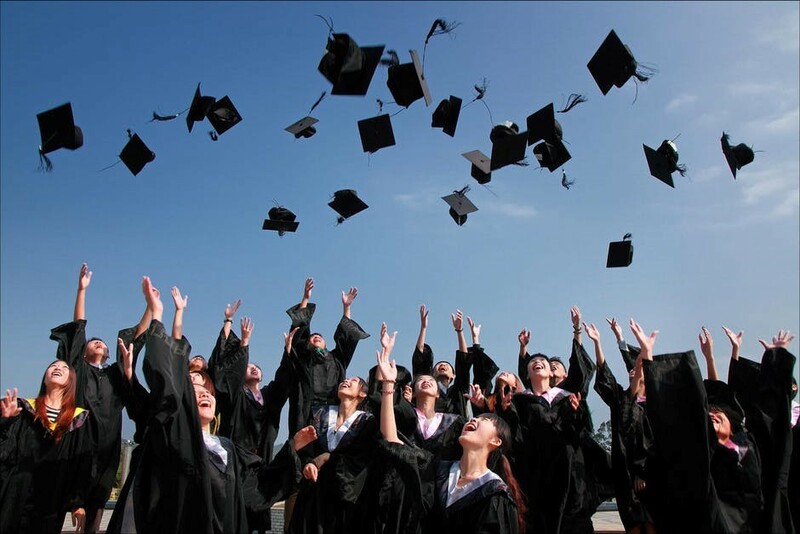 Another benefit for students going to private universities is that you can obtain your degree in just two years. The shorter study term contributes to thelower tuition fee costs, as well as allows you to save more on your cost of living abroad! Meanwhile in the UK, the National Student Accommodation Survey 2017 showed that monthly rental fees have been creeping higher. 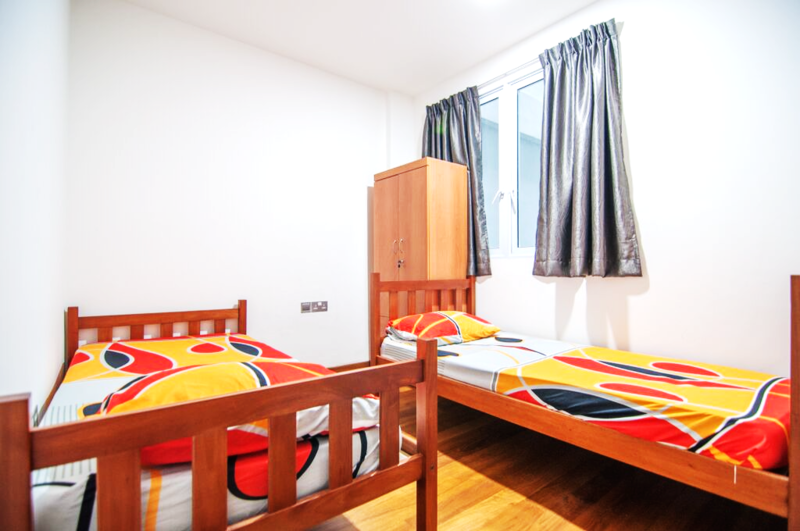 Students studying there can expect to spend an average US $700 per month on rental, and likely more in cities like London. 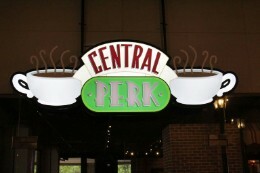 In the US, students can expect to spend an average of US $600 per month. In contrast, international students in Singapore can expect to pay just US $400 per month. When you multiply the monthly rental difference by your period of study (36 months for example), it can make a huge difference to your cost of studying abroad! 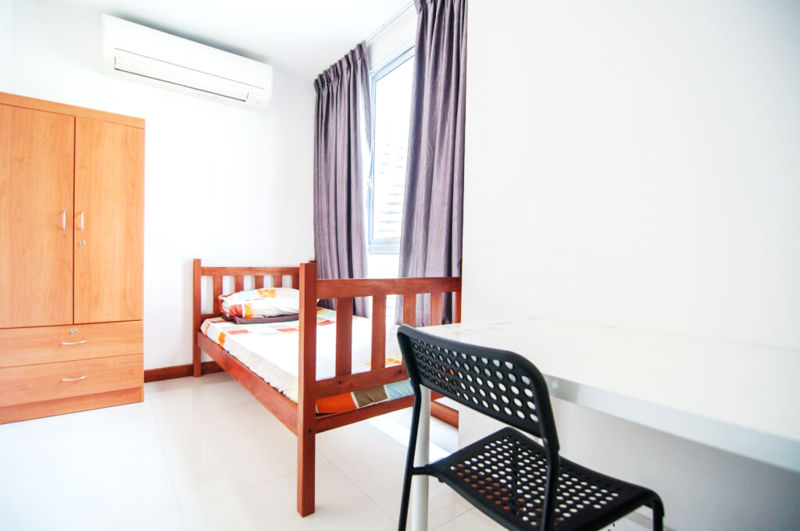 Should you require assistance in finding and booking your preferred accommodation in Singapore, you can approach us at Flying Chalks to help you for free! Find out how you can sign up for it at the end of the article. The price of a Big Mac meal is often used as a standard gauge to measure the cost of an average meal in the country. Statistics compiled by Exapstian.com using this measure showed that a typical meal costs around US $6 in Singapore, considerably cheaper than in the UK, USA and Australia which are all around US $8 per meal. In most universities, there are several food courts and canteens around campus, so it is very convenient to have affordable meals from just US $2 - $5 on average. 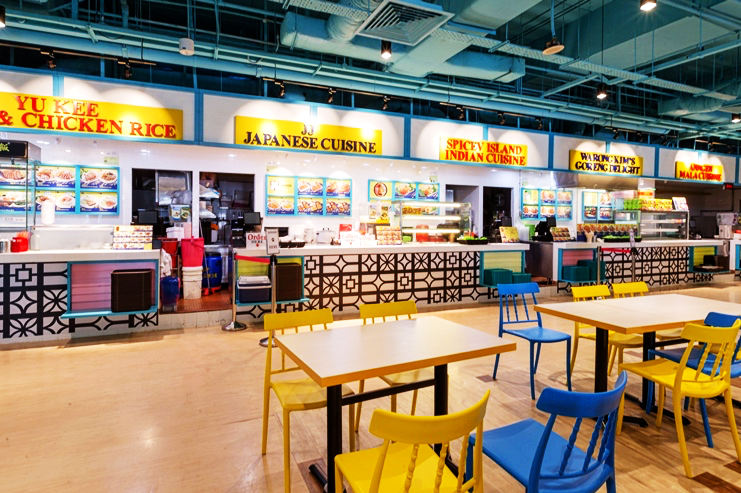 Outside campus, you can also easily find hawker centers with a similar price range for a meal. In restaurants, a basic meal set including a drink is around US $9, and sometimes you are even entitled to student meals at only US $6, whereas a restaurant meal in Australia and America can be up to US $12. 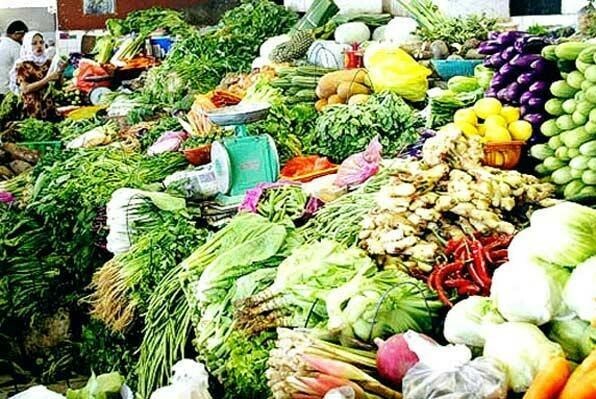 If you are a good cook or simply just want to have some home-cooked fare, you can head over to supermarkets and wet markets near schools and in residential areas where you can buy enough ingredients for 2 simple meals from US $5- $8. 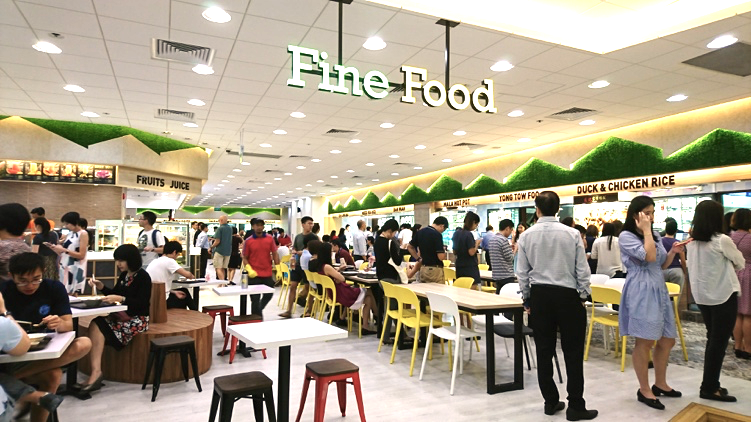 Either eating out or having home-cooked food, Singapore brings you an abundance of affordable choices to help you fully enjoy your student life! 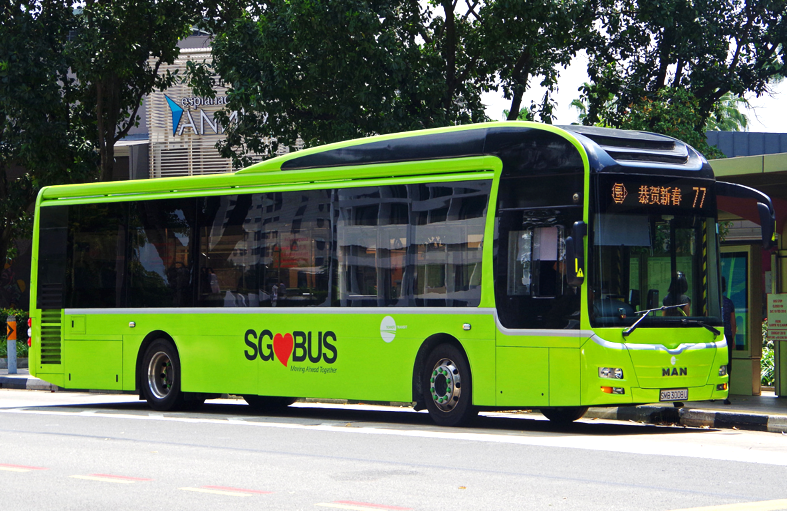 Public transport system in Singapore is so well-developed that you easily get to anywhere you want by bus or subway, with no need for a car! 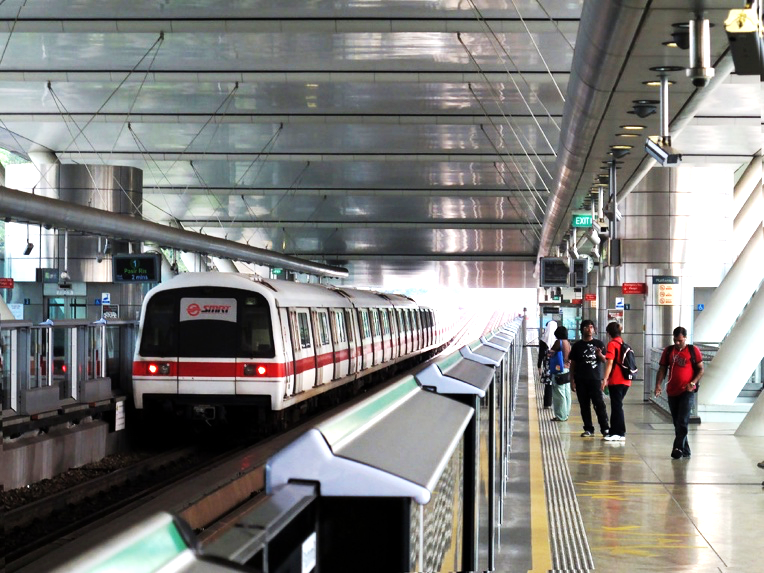 A survey from hotcoursesabroad.com indicates that average cost of monthly travel by public transport in Singapore is US$36.80, much cheaper than popular study abroad destinations such as the UK (US $89.80), America (US $54.46), Australia (US $95.48) and New Zealand (US $74.56). Another popular type of transportation among students in Singapore is taxi. The 2017 Taxi Price Index by Carspring showed that taxi fares in Singapore were at the 20th cheapest in the world, costing only US$4.01 for a 3km journey, with the same costing US$7.24 in the UK and US$7.42 in Australia. 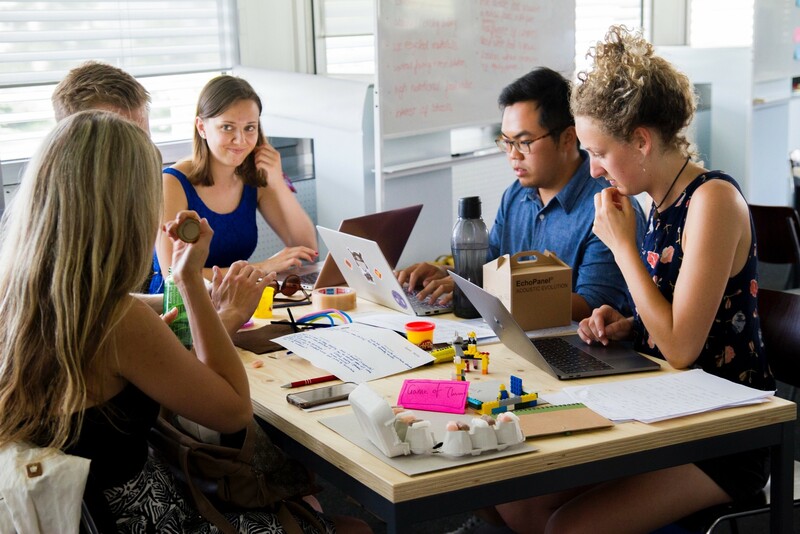 In summary, although budget constraint is often the biggest obstacle for students to study abroad, it will be less of a case if you choose to study abroad in Singapore. 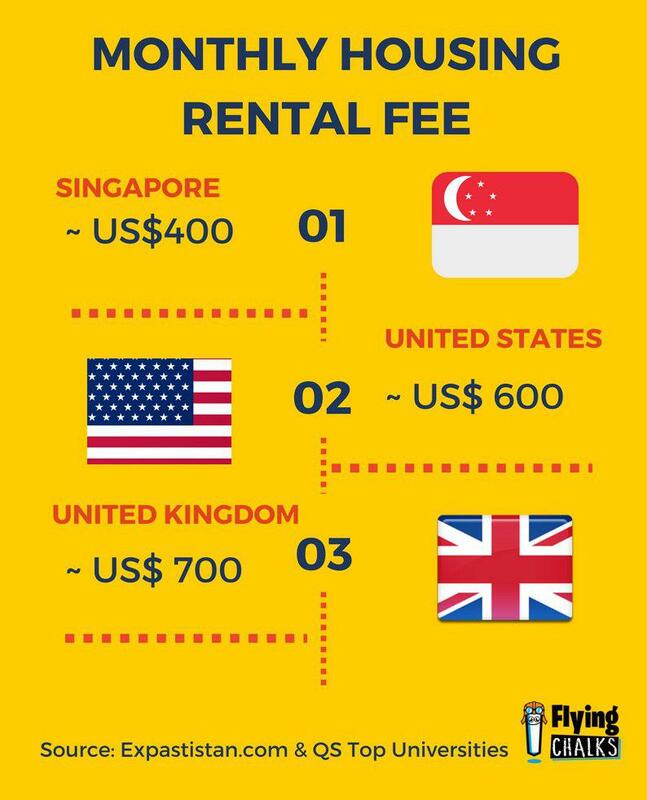 Do the above details clear your confusions about how much it actually cost to study abroad in Singapore and how affordable Singapore can be? 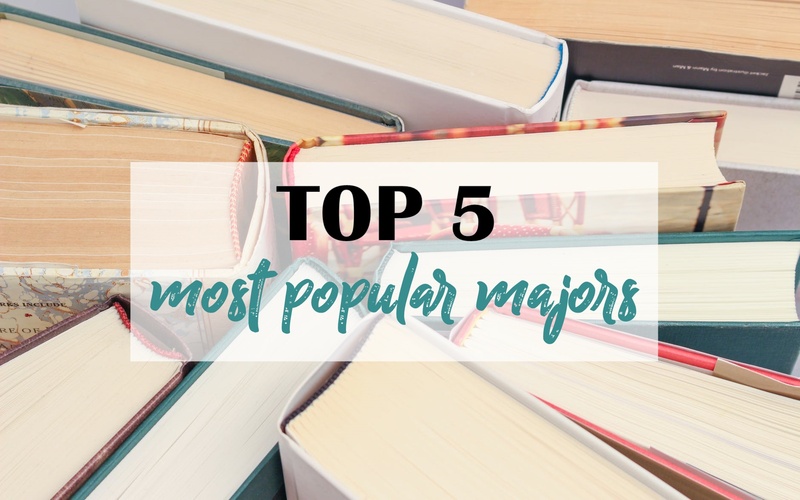 If so, stay tuned for our next episode about top popular majors in Singapore universities to better plan out your study abroad journey! 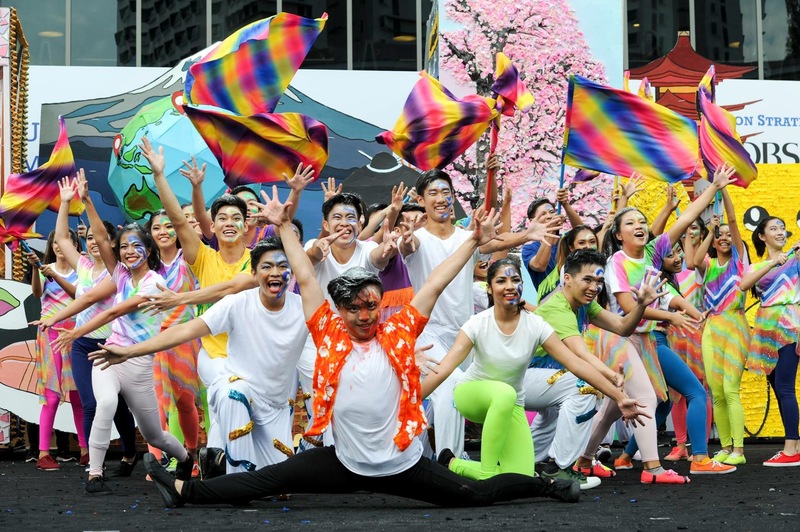 As the official representative of many universities in Singapore, Flying Chalks can help students like you apply to your desired universities, assist in your VISA application, find a suitable accommodation, all free of charge! Sign up now for a free consultation by providing your basic details in the application form link below! Alternatively, you can visit our Study Abroad in Singapore page to find out more. [Stories] No One Told Me Life Was Gonna Be This Way! 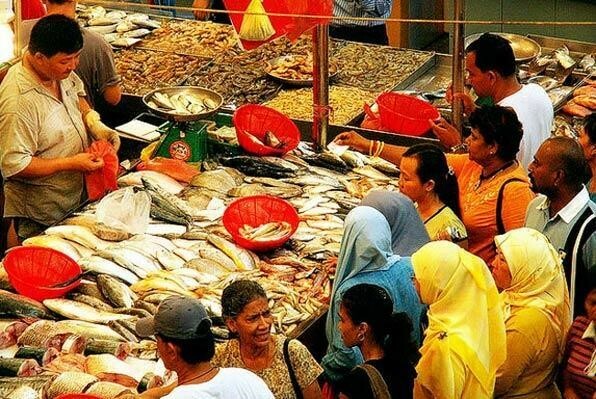 [Travel Tips] Seafood, Laser Tag and Movie for less than US$20 in Johor Bahru! Thanks for every other informative site. The place else could I am getting that kind of information written in such a perfect means? 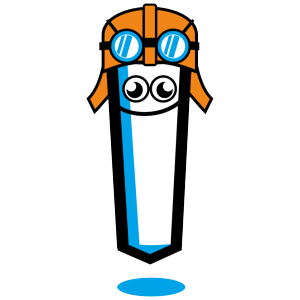 I have a mission that I'm simply now working on, and I've been on the look out for such information.